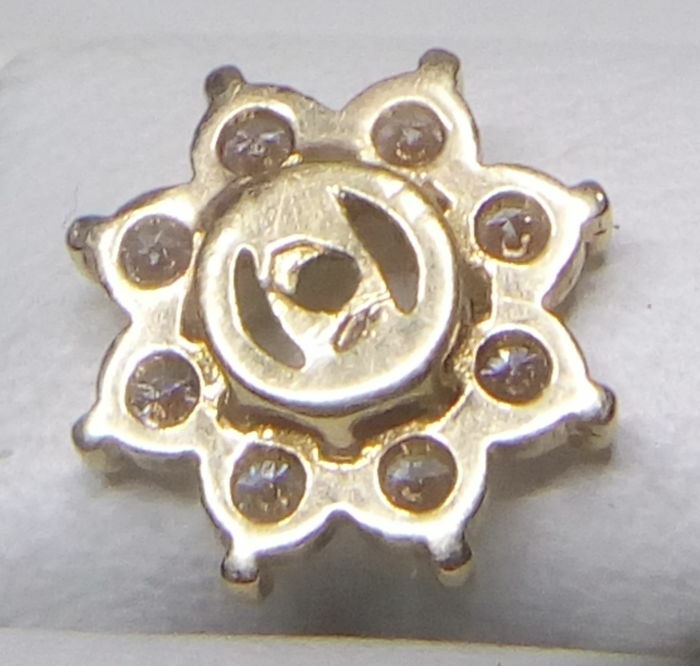 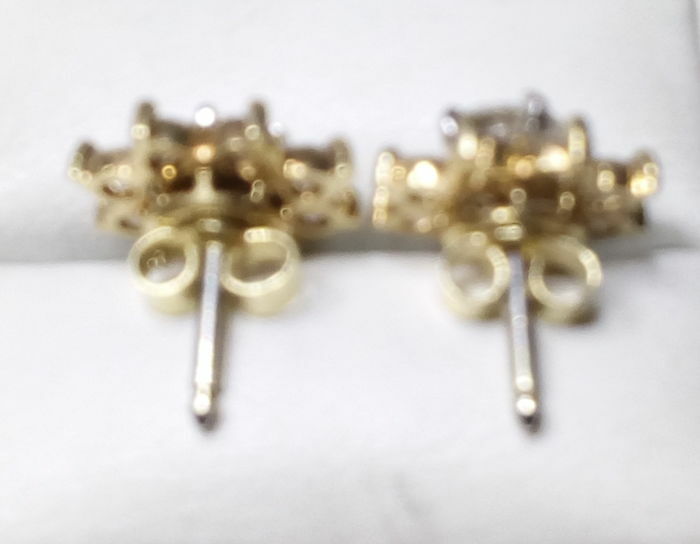 French high quality ear studs hallmarked with the French eagle and a master mark. 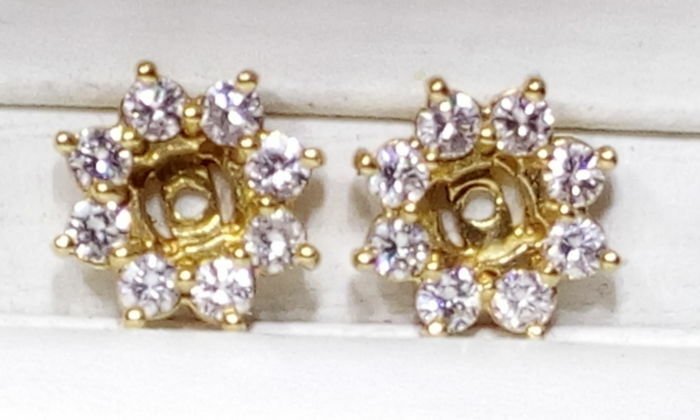 Yellow and white gold. 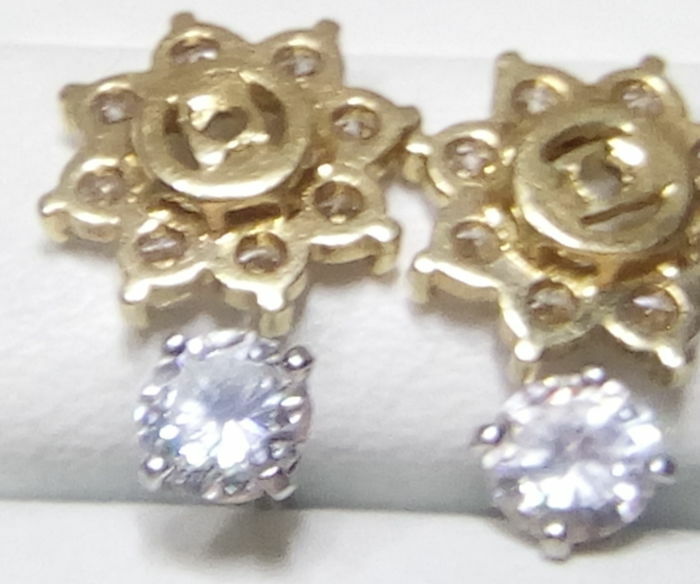 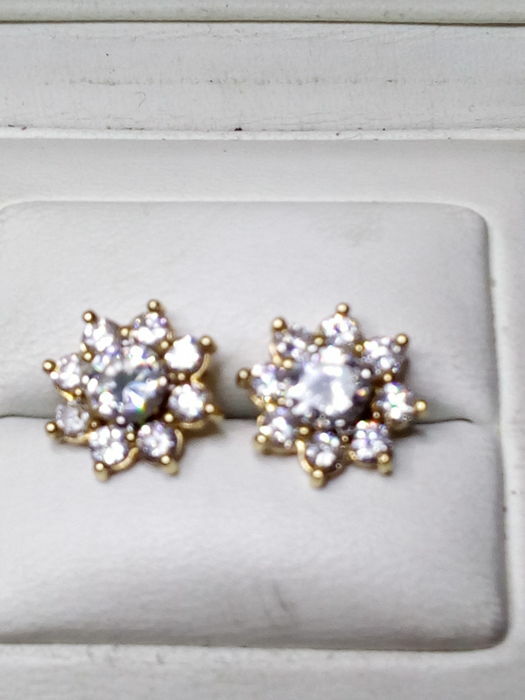 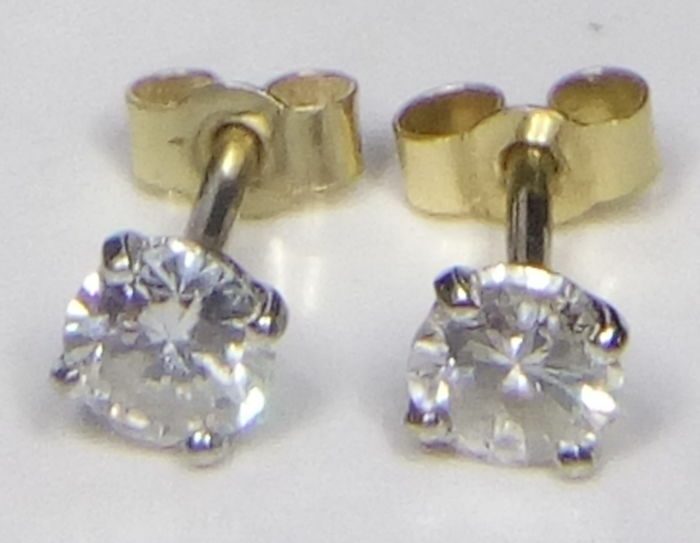 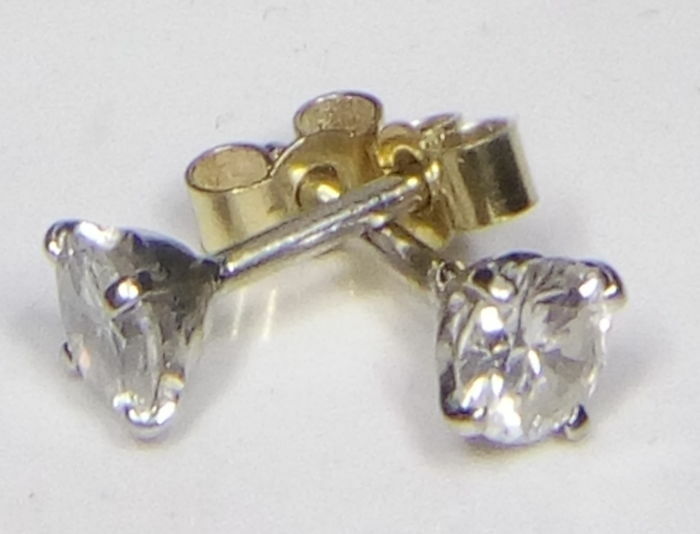 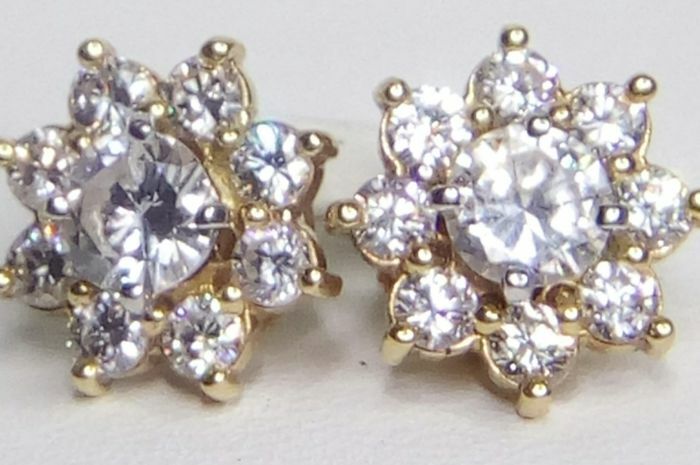 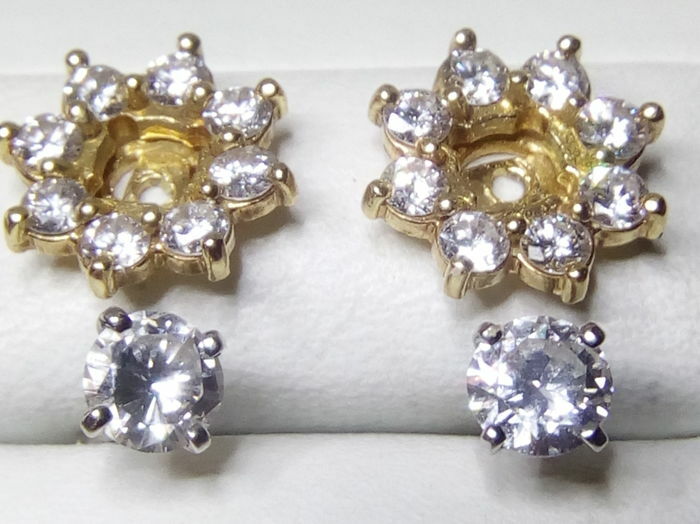 The earstuds are changeable in solitaire (0,20ct) or Marquerite (elegant).